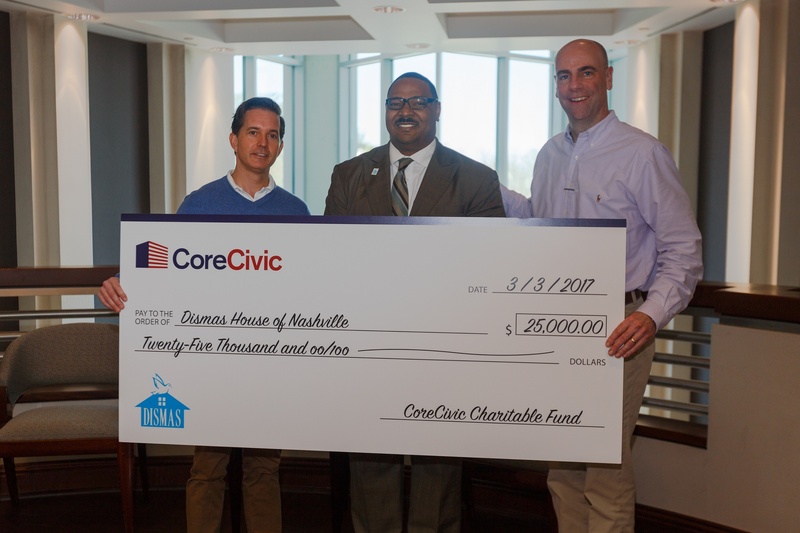 As the philanthropic arm of CoreCivic, the mission of the CoreCivic Foundation is to support former offenders, victims of crime and abuse, and underserved youth. We accomplish this by providing time, resources, and service to nonprofit organizations working with these groups. Nonprofit organizations that have a well-defined sense of purpose, a demonstrated commitment to maximizing available resources and a history of delivering quality services are encouraged to apply for a grant through the CoreCivic Foundation. New Applicants are asked to complete a preliminary letter of inquiry and submit to the CoreCivic Foundation via email prior to applying. New applicants should describe the organization's goals and objectives and the approximate amount of funding required. Once the CoreCivic Foundation Committee has reviewed the initial inquiry, the organization will be contacted regarding next steps. Supports offenders/former offenders, victims of crime and/or underserved youth. History of relationship with CoreCivic through board service, volunteerism, etc. Must be willing and able to present measurable outcomes. Requested funds must be used for general operations and not in support of fundraisers or special events. To inquire about support of a fundraiser or special event, email Giving@CoreCivic.com. Grant applications and supporting documentation should be submitted no later than July 31. Applications will be reviewed with award announcements made no later than September 30. Distributions will be made prior to December 31.